CHICAGO (WLS) -- Two Chicago Blackhawk jerseys were the most popular sellers in 2015, according to the National Hockey League. It may come as no surprise to Chicago hockey fans that the No. 19 Jonathon Towes jersey was the No. 1 seller. 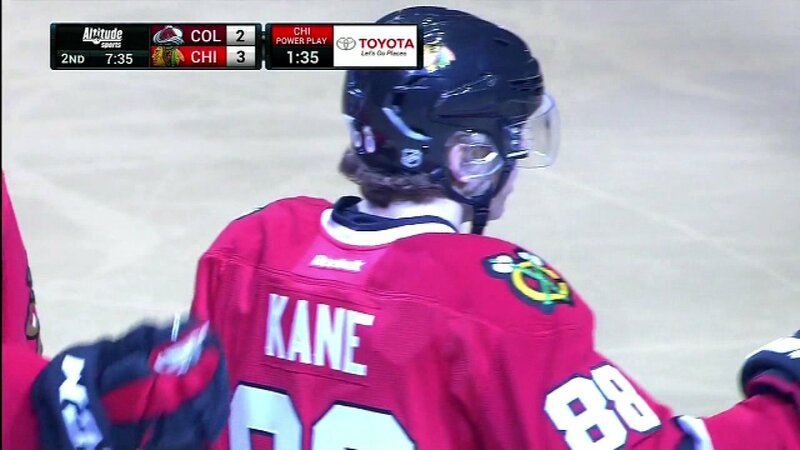 Second was Blackhawk Patrick Kane's No. 88 jersey. New York Rangers goalie Henrik Lundqvist's jersey was the third most popular.